Although Rodin was a highly regarded artist during his lifetime, he never earned a large following. His influence on contemporary literary greats however is clear to see, as is the impact he had on his many assistants over the years. As Rodin only died at the beginning of the 20th century, few modern artists can be said to be inspired by him, though perhaps in the future more artists will use his ideals in their own work. The German poet was a great admirer of Rodin's work and the two men became close friends, even working together on several occasions. 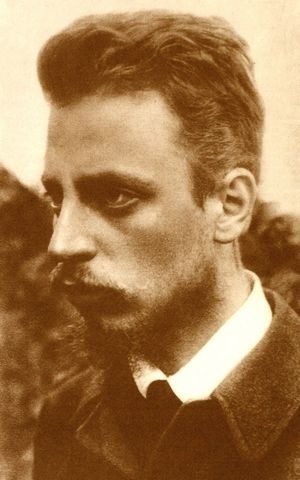 Rilke stayed with Rodin between 1905 and 1906, and carried out administrative work for him. He would later write a laudatory monograph on the sculptor. Mirbeau was an author and art critic who was a great admirer of Rodin. He himself was a modern writer addressing taboo themes of abuse in his first novel Le Calvaire written in 1886. Claudel's career as an artist was largely overshadowed by the greatness of her lover, Rodin. Although she was influenced by Rodin's style her influence can also be seen in his work. Sadly the breakdown she suffered after her affair with Rodin ended led Claudel to destroy much of her own work and only around 90 sketches and sculptures out of a vast body of work are still in existence. 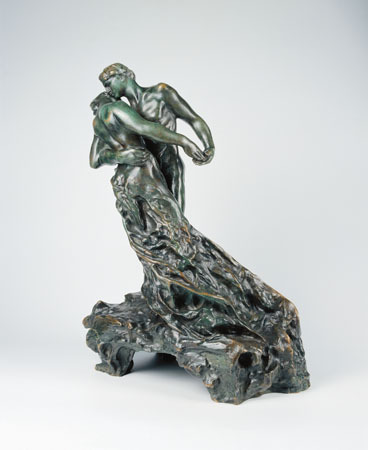 Rodin's influence is clear in Claudel's Bronze Waltz while her own brother wrote that The Mature Age was an allegory of her break up with Rodin. 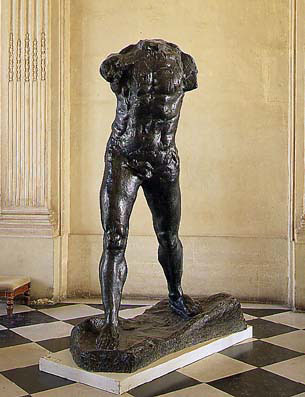 Although at first glance it would be easy to assume that Claudel's reputation is based on that of Rodin's, it is important to note her importance as a stand alone artist. 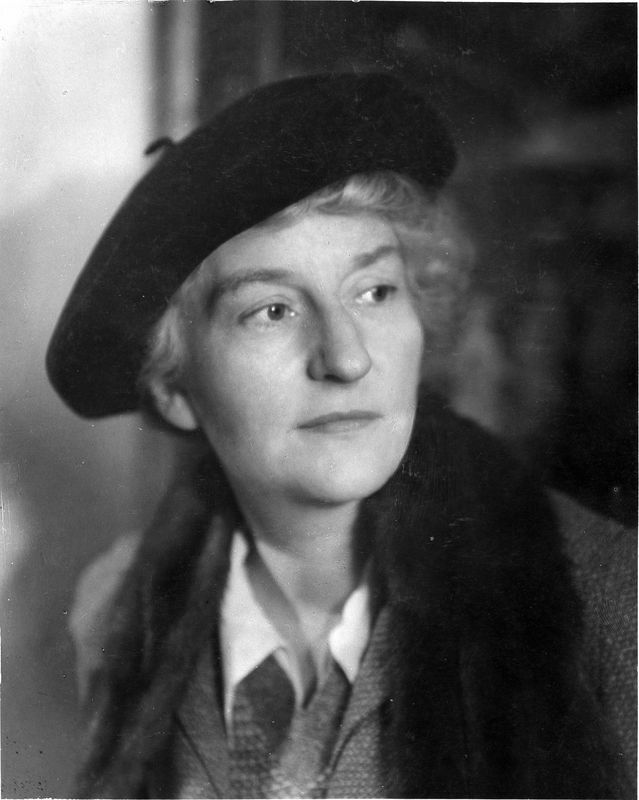 The art critic Octave Mirbeau described her as, "a woman genius". 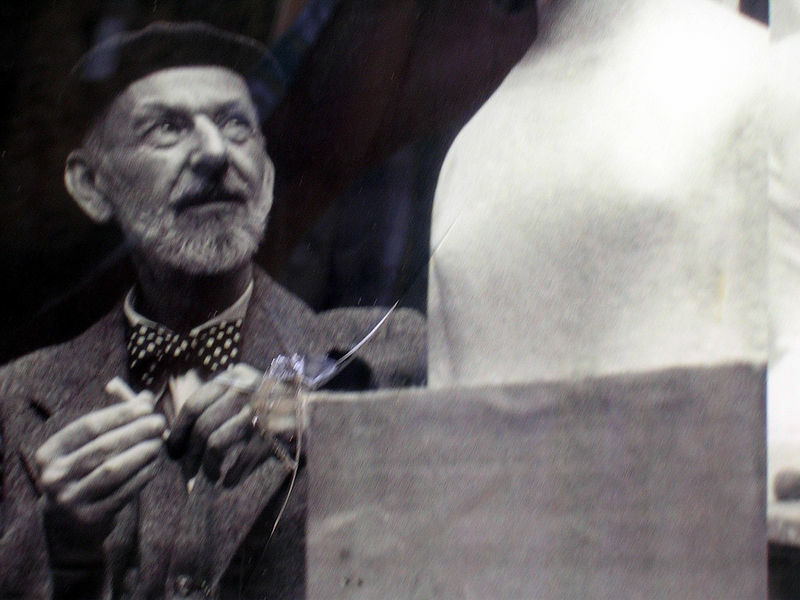 Bourdelle was one of the students that most impressed Rodin and he also taught many of Rodin's other assistants. Bourdelle was a great believer of order in his art and geometry, construction and invention were all important to him as he became one of the pioneers of 20th century sculpture. Despiau Become Rodin's assistant in 1907 and worked with the artist on his own work until he was drafted into the army in 1914. After service in World War I Despiau returned to sculpture and completed a successful show at New York's Brummer Gallery in 1927. Often working on one piece for many years until he felt it was perfect, Despiau never created large amounts of work. An American living in Italy before she moved to Paris and became a pupil of Rodin's, Hoffman was convinced by the artist to return to New York and attend anatomy classes at the College of Physicians and Surgeons which led to several years dissecting bodies. Combined with a great interest in anthropology this experience led Hoffman to create several series of sculpture demonstrating her abilities to portray anatomical features in impressive detail. Rodin is hailed as the most important sculptor of modern times. Furthermore, the feeling of incompletion in some of his works, such as The Walking Man, went on to influence more abstract sculptural forms throughout the twentieth century.